We have complete wheels in our line-up for most popular offroad models. 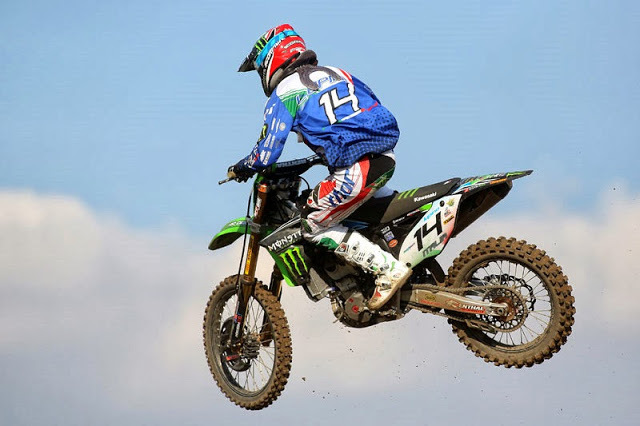 Our motocross wheels have taken over 35 World Championship titles and are so popular that over 50% world championship contenders ride on our wheels. Our hubs are 100% made in the Netherlands from CNC machined billet 6082 T6 alloy. They are extremely strong and can be anodised in various colours. Our motocross spokes are made from a special stainless steel mixture with a 30% higher tensile strength and yet weigh less than OEM. Stainless keeps them looking good despite the conditions. Optional comically coated black stainless spokes are available too. Motocross wheels use RK Excel rims, made from 7000 series alloy, which are made in Japan. They are the best rims available. Optionally Excel A60 rims are available which are 15% stronger over the standard Excel rim. Wheels are available in various colour combinations for both hub and rim. ​Please contact us to discuss options. We will answer every e-mail. If you don't get a reply, please check you junk mail box settings.